In a collaborative effort of the Coös Coalition for Young Children and Families and SAUs 3, 7, 20, 36 & 58, early childhood leaders from the region's licensed childcare centers and pre-school and kindergarten educators gathered for a two-day summit this fall. The purpose was to support and sustain positive behavioral/social/emotional development in children, build communication and find common ground between early childhood teachers across the county, and develop shared goals for children entering kindergarten. For each of the SAU regions, teams are continuing to meet throughout the year. The full group will reconvene in the spring. It was fantastic to see many North Country schools participating in the first New Hampshire Cyber Robotics Coding Competition in December. A special congratulations to Errol Consolidated School and Pine Tree School for making the finals and competing at Pinkerton Academy on December 19th. This was the culminating event of 8 weeks of virtual competition where over 2500 students in middle and high school used CoderZ, a cloud based coding platform to compete in over 80 different and challenging robotics missions. 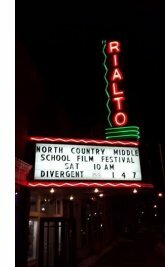 There is still time to get involved in this year's North Country Student Film Festival. This theme was chosen to give our students living north of the 44th parallel a voice to highlight the positives of the region. 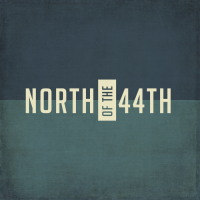 This film festival is an opportunity to expose an audience to new concepts, stories, ideas, and ways of thinking about the region North of the 44th. Let your students' films showcase the wonderful people, places, ideas taking place in our schools and communities! Edscorn on Autism Coming in May! NCES is excited to welcome back CarolAnn Edscorn for a full day of professional development on autism spectrum disorders. CarolAnn Edscorn is a dynamic and moving speaker who describes her full life as a person with autism. CarolAnn will provide a brief review of the updated definition of autism from the from the Diagnostic and Statistical Manual of Mental Disorders (DSM-5) and then cover sensory integration; behavior management concepts, and social relationships--including Inclusion. Register: Online or phone 603-466-5437 M-F 8-4. Lead by Erin Woo, M.Ed., this session will introduce how the practice of mindfulness provides the foundation for bringing our best intentions to our teaching – connecting with our students, compassion, self-awareness and ability to respond skillfully to whatever arises in each moment rather than reacting in habitual and sometimes unhelpful ways. Teachers will learn about mindfulness, the latest brain science, engage in mindfulness practices and leave with tools and techniques to cultivate mindfulness in the classroom. As noted below, a comprehensive training for educators to implement mindfulness practices in their classroom is planned for this coming summer. This free session is a great opportunity for potentially interested educators to get a better sense of whether would be entailed in integrating mindfulness practices in the school setting. Read more about the instructor, Erin Woo, below. Mindfulness for Educators is an experiential learning program for teachers interested in incorporating mindfulness into the life of the classroom. Mindfulness complements social emotional learning practices by promoting stress management, emotional well-being and cognitive performance. In this course you will explore mindfulness in a way that enhances your own innate capacities for resilience, focus and well-being. Mindfulness is a powerful approach to working with daily physical and emotional stress. Brain scans show the regular mindfulness practice significantly alters the functioning and structure of the brain. Studies show that teachers who practice mindfulness reduce feelings of burnout and ineffectiveness, and increase their sense of well-being, happiness, and empathy in the classroom. Students who use mindfulness strengthen their concentration and improve their ability to regulate their emotions. Teachers will have the opportunity to develop a personal mindfulness practice during the online portion that takes place in the four weeks leading up to the course. This emphasis on a personal mindfulness practice will continue in 3-day live course and will provide the foundation for learning how to integrate mindfulness into the classroom. During the three day-long classes we will explore topics such as neuroscience, stress physiology, embodied teaching, mindful listening communication, and mindfulness practices to share with students, through dialogue, individual reflection, and practice teaching. This course consists of 8 hours of online work and 3 days of instruction. The in-person instruction will take place at NCES on July 16 - 18, 2018 from 9:00 am - 3:30 pm. The online coursework will require approximately 2 hours per week for 4 weeks and will run June 17 - July 13. The online portion will contain two optional live video sessions that will be held June 24 and July 8 from 7 - 8 pm. These sessions will be recorded and posted online for those who can't make it. Erin Woo, M.Ed., loves sharing mindfulness with teachers because it combines her passion for teaching children with her delight in sharing mindfulness with adults. She works as a Program Developer and Lead Teacher at the Center for Mindfulness at UMass Medical School where she also did her training. She is certified to teach mindfulness throughout the Mindfulness in Schools Project and did the Mindful Schools Year-Long Teacher Training. She teaches mindfulness to students in local elementary and high schools. Erin is the director of White Pine Montessori, the school she founded in 2008. She is Adjunct Professor of English at NHTI Community College where she teaches a mindfulness-based communications course. She teaches Mindfulness Based Stress Reduction (MBSR) and leads a weekly meditation group. She has been practicing mindfulness since 2006 and is dedicated to sharing the benefits of mindfulness with others. The Tech Users Group is a statewide group of K-12 educators who share how they are successfully using technology in their classroom. Meetings are held monthly through Zoom, a video conferencing app that is free to download and use. All you need is a computer with audio that connects to the internet. If you are interested in attending, wish to join the mailing list, or have questions email Brenda Tilton at b_tilton@sau58.org or matt@ncedservices.org. In an effort to create awareness around the current trends in substance misuse among youth, the North Country Health Consortium has enlisted the help of local law enforcement certified as Drug Recognition Experts (DRE) to provide training to school personnel. NCHC is coordinating the DRE program to share this knowledge to the educational sector. Training can be completed in 90 minutes. 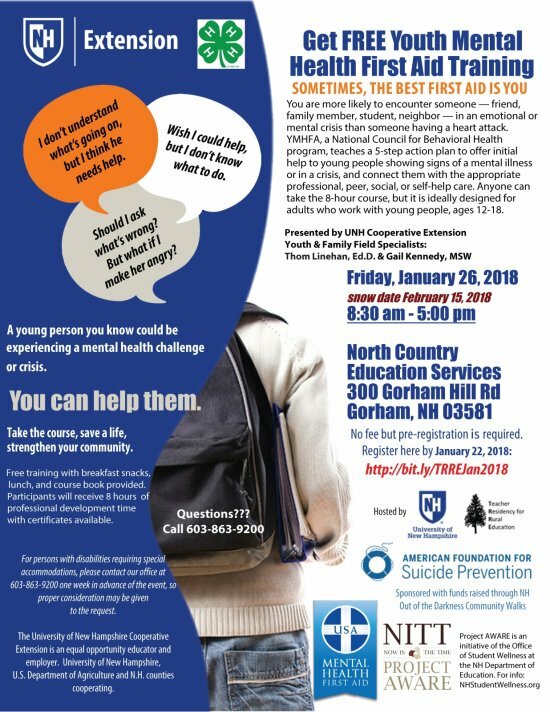 For information on scheduling this free training, please have your school administrator contact Greg Williams, Substance Misuse Prevention Coordinator/Young Adult Strategies Supervisor at 603-259-3700 x295 or gwilliams@nchcnh.org. also make connections to the Official SAT Practice available through Khan Academy. students link their College Board and Khan Academy accounts. 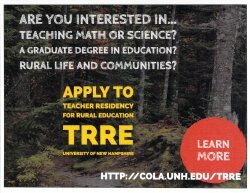 Register: Online at https://goo.gl/mRax26 or (here) or by calling 603-466-5437 M-F 8-4 (deadline to register is noontime on Jan 3rd). Proud of your school library? If so, consider submitting a nomination for a NH School Library Media Association award. Your nomination can help the NHSLMA Awards Committee recognize the outstanding NH library professionals who transform education for New Hampshire students every day. The NHSLMA Outstanding Library Program Award is given for an exemplary library media program and services. Self-nominations are accepted! Nomination information can be found at http://www.nhslma.org/page-1712522. The deadline for submissions is February 1, 2018. The 2018 Penguin Plunge benefiting Special Olympics of New Hampshire is coming up on February 4, 2018. Funds raised through the Penguin Plunge are used to provide year round sports training and athletic competition to children and adults with intellectual disabilities across the state. You do not have to plunge to contribute. Consider making a general donation, supporting a plunger, or supporting a regional team. Learn more. For those in the greater Berlin area, there is local Penguin Plunge fundraiser taking place on Friday, January 12, 2018 at Sinibaldi's Restaurant from 4:00 to 9:00 PM. 50-50 raffle, free giveaway raffles, and more. Through the Bureau of Aeronautics, the NH Department of Transportation is sponsoring the annual International Aviation Art Contest with three age-span competition levels. 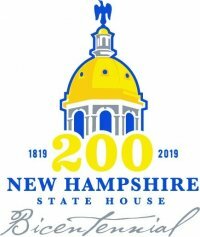 The New Hampshire State House Bicentennial Commission (NHSHBC), on behalf of the State of New Hampshire, is offering the 2018 NH State House Bicentennial Essay Contest. A total of nine awards will be given at each regional level and at the State level. 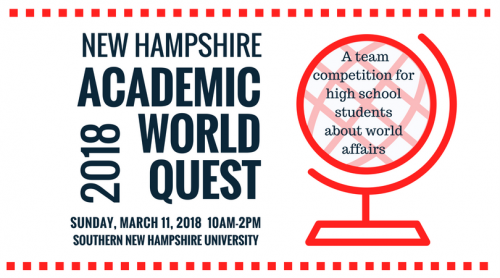 Any child between the ages 5-21 that resides in New Hampshire and is a public, private or home school student in kindergarten through 12th grade can participate. Applicants must submit their essay accompanied by the Essay Contest Entry Form to the regional office in which their school is located. For the North Country, send to Corinne Cascadden, 183 Hillside Avenue, Berlin, NH 03570. The longtime leader and advocate for arts in the North Country is planning to retire and the Alliance has begun their search for a new Executive Director. The State of New Hampshire is piloting NBC Learn from January 1 through May 1, 2018. Open to all public, charter, and private schools in NH. 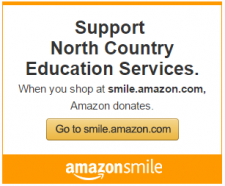 During the pilot period, there is no cost to all participating districts, schools, or teachers. There is no limit to how many engagements taken during the pilot program. NBC Learn, the education arm of NBC News, provides relevant and engaging resources for classroom, blended, and online learning. Leveraging nearly 80 years of historic news coverage, documentary materials, and current news broadcasts, NBC Learn gives students and teachers access to thousands of video clips from the NBC News archives, including historic moments – from the Great Depression to the Space Race to the latest political coverage. NBC Learn also offers Emmy-award winning original STEM content, lesson plans, and classroom planning resources, to enliven instructional material as well as stimulate critical thinking and debate. Vroom is free app to turn shared moments into brain building moments. 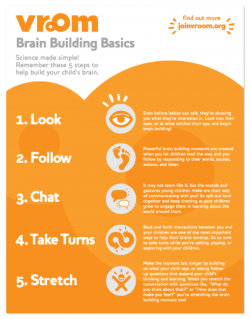 Whether it’s mealtime, bathtime, or anytime in between, there are always ways to nurture children's growing minds. 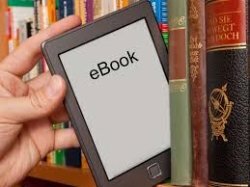 Need information or have parents who need resources? From health, to housing, to crisis response, 211 is a one stop/call spot for resources and assistance. 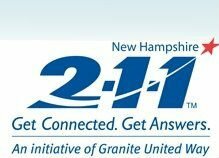 Visit 211nh.org or call 2-1-1, accessible 24/7 and completely confidential.